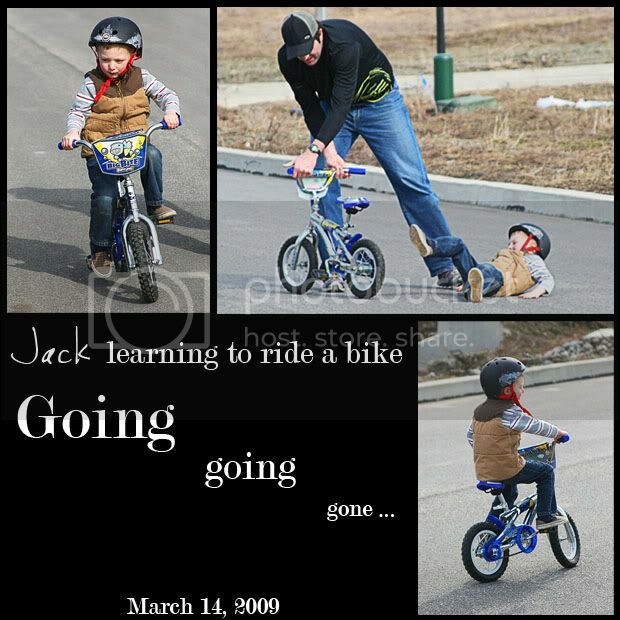 Today Jack decided he wanted to take off his training wheels and give his bike try with only two wheels. After about 15 minutes, a few falls, and a determined attitude, HE DID IT!! He just turned four, 5 days ago. Lily, who we have been begging to take off her training wheels since last summer, decided she could not let her 2 year younger brother out do her, decided to give it a try too. Her bike broke late last year, so she had to try it out on Jack's bike. One minute later she was off. Literally, it took her one minute and no falls....yet. I guess if you wait long enough, things become easy. We are so proud of the two of them. 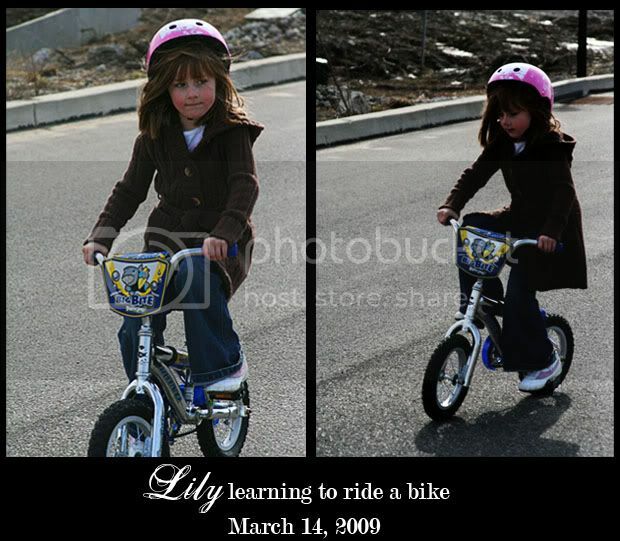 I guess we need to buy Lily her own bike so that she doesn't have her knees to her ears. Cole gave it a try, but after a minute or two he decided it wasn't as fun as his new Razor scooter , which he is very good at. Maybe in the summer. 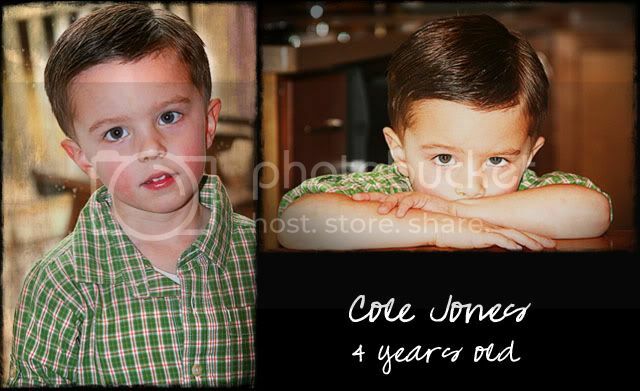 Yesterday our boys turned 4. I can hardly believe it. Where does the time go? In 4 short years, they have learned to walk, talk, feed themselves, dress themselves, entertain themselves, and play by themselves. What am I to do with my time? They have blessed our home unbelievably, made us laugh, made us grow, made us happy, made us proud, and made ME freak out a time or two. I love them more than anyone could ever imagine. We had a combined birthday party a week ago for all 3 of the kids. But on their special day they took Batman and Spider-Man cupcakes to school, rode their new scooters, played with their new Imaginex toys, took a trip to Toys-R-Us and ate at Kentucky Fried Chicken (their choice). 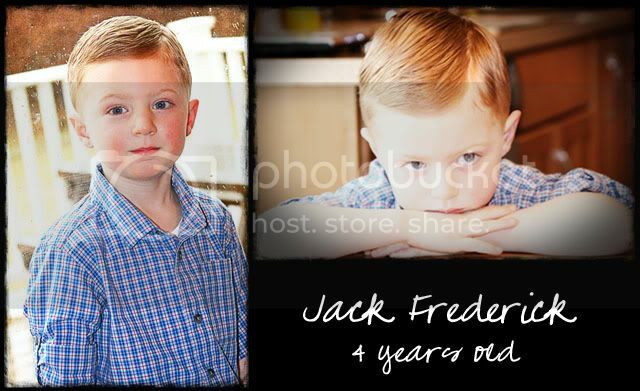 I hope they had a great day and will have an even better year being 4. 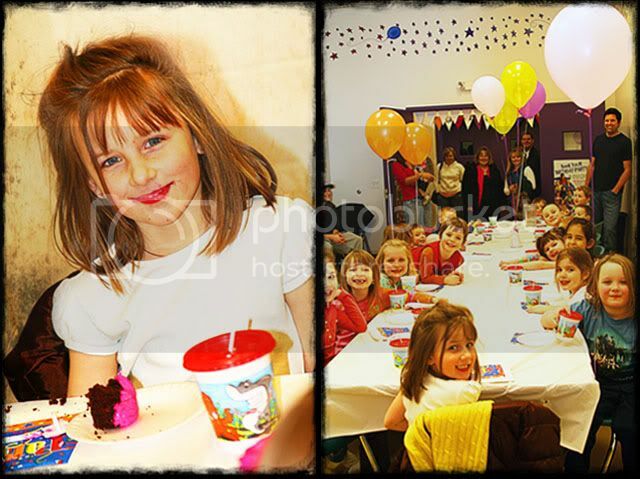 Here are just a couple of pictures at the big birthday bash. We had about 18-20 of Lily's friend and Jack and Cole's friends. We went to this big place where there are a bunch of those big blown up jumping trampolines. As you can see by Lily's hair, they had a blast. By yours truly at Shabby Creations.